Rosi The Surgeon Sexton Mixed Martial Artist from Stuart Smith on Vimeo. Great opportunity to work with Rosi Sexton, Europes first female Mixed Martial Arts fighter to enter the Octagon for the UFC (Ultimate Fighting Championship). Rosi Sexton chose to work with me to produce her video and photographic promotional material for her October 2013 bout in Manchester, UK. To fit in with a very busy training schedule and to give the video some environmental impact I travelled to her training camp in Liverpool to film and photograph her in action and capture her thoughts about the fight. Whilst the serious business of training went on around us I was able to film Rosi during the intense moments of training, seeing the years of dedication to the sport come into effect. I decided to mix stills in with the film to encourage a sense of reflection in the viewer. 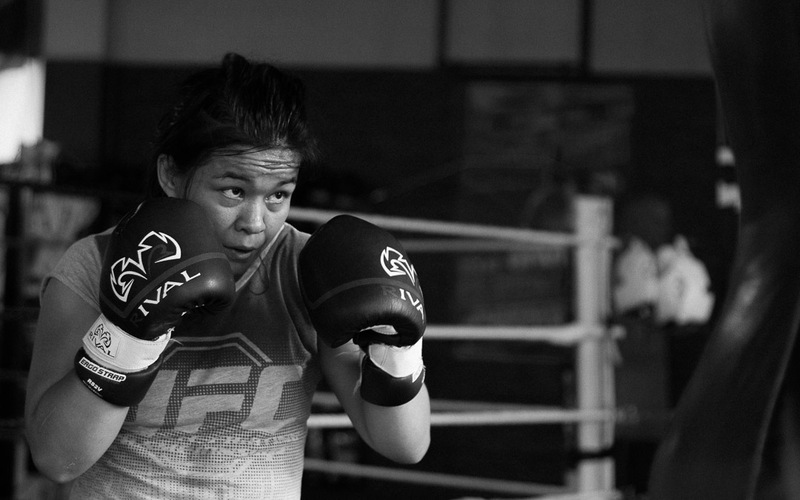 MMA is a very fast moving sport and stills help reflect on the intensity of the moment. 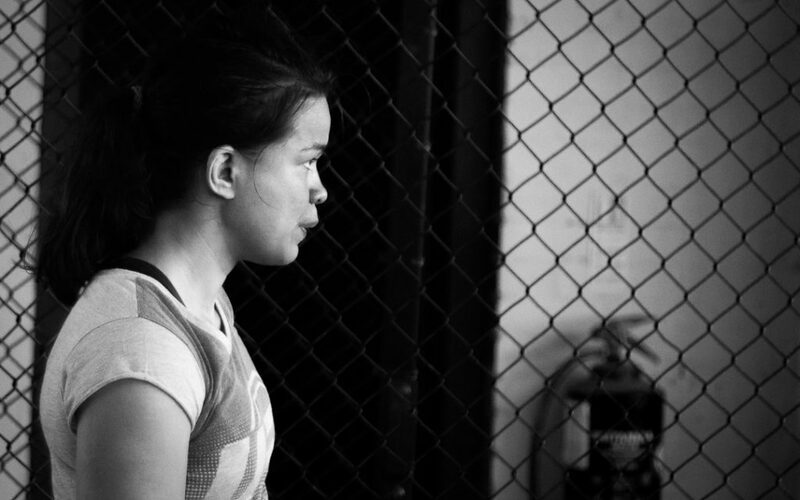 The resulting film was used by Rosi’s Social Media team to promote her contest and was also featured via PR channels on various online publications related to MMA. If you would like me to help create your video and photography production to promote your brand and tell your story please do get in-touch.